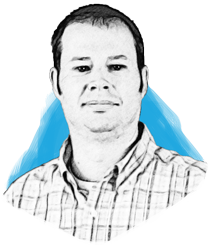 Todd Vaughn is a process specialist with 18 years of experience in process design within the pharmaceutical industry. His knowledge and application of industry regulations and cGMPs has made him valuable to his clients in design, commissioning and qualification of pharmaceutical processes. Todd specializes in the design of oral solid dosage, potent compound processing, and bulk pharmaceutical chemical process facilities.